9. Samples available before ordering. FQA: 1. Q: Are you a factory or trading company ? A: The material is alloy . 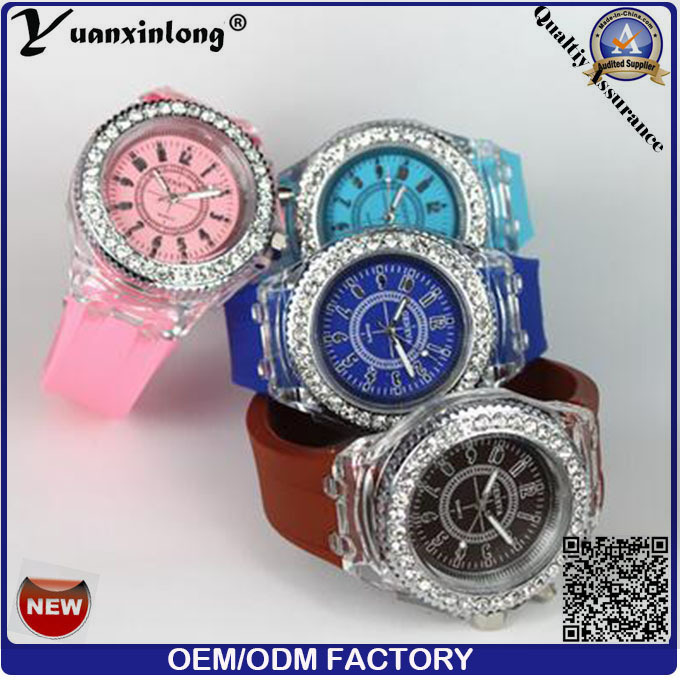 We can also choose material as customers' requirement. 4. Q: How does your factory do regarding quality control ? 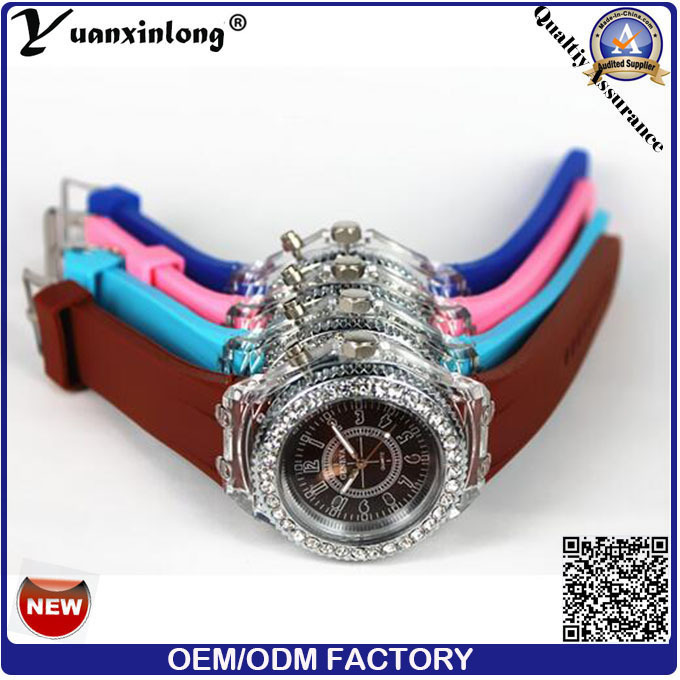 1.Specialized in the line of watch business, with 13 years manufacture experience and reasonable factory direct sale price. 2. Prompt and professional reply to the inquiry. 3. Strong professional R&D team for your OEM&ODM project. 4. Good after-sales service is offered. 5. Prompt delivery and trial order are also welcomed. 6. 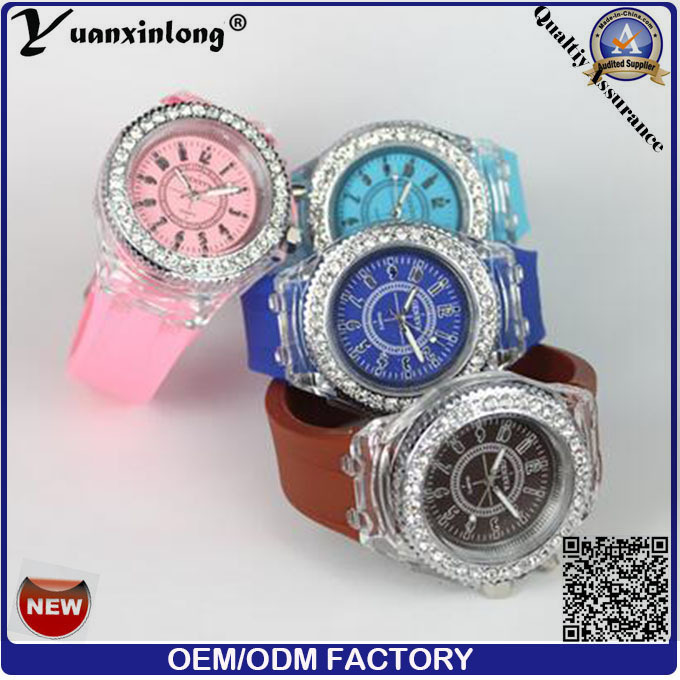 Approved Certificates: CE, RoHS, MSDS and BV factory audit report. 7. New designs and products information will be introduced to you. (1).Change color and design on the existed handbags. (5).Develop new items or lines as per customer's samples or designs. 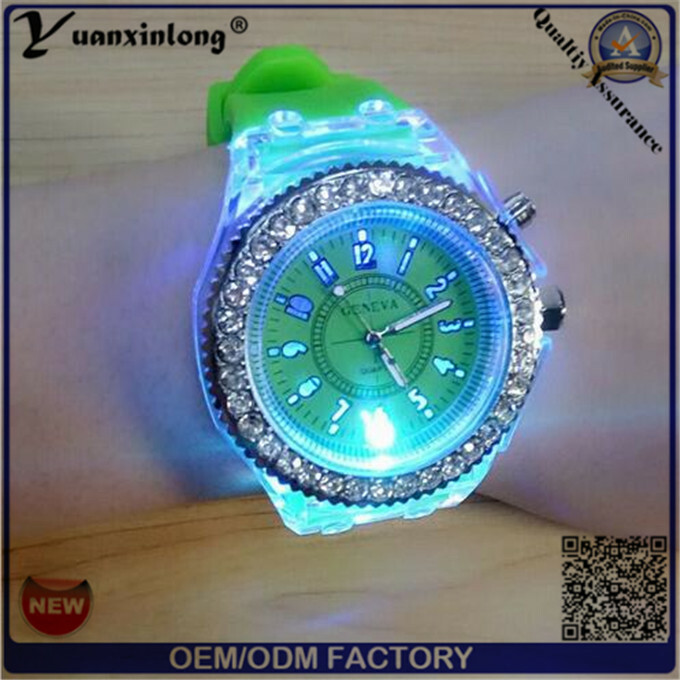 Can put on watches dial face, backcase, straps etc. Sample fee can be refundable after order . 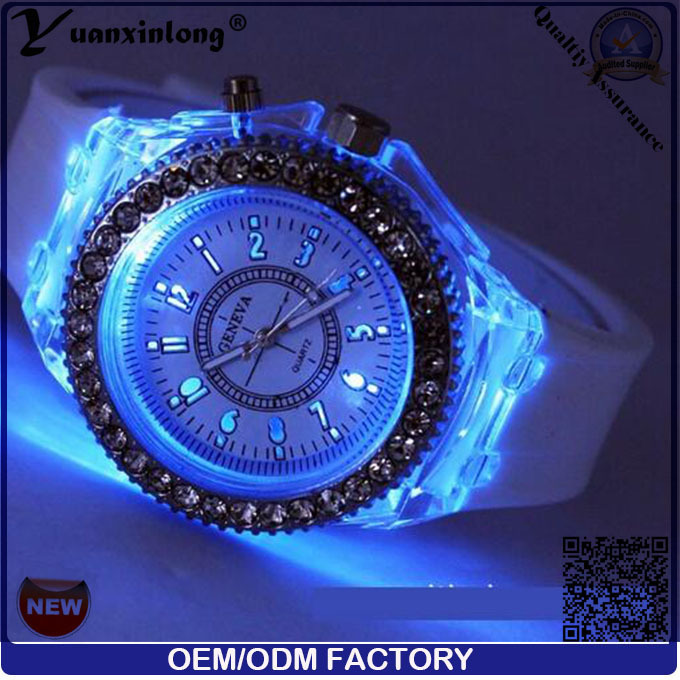 Contact us if you need more details on Silicon Watch. 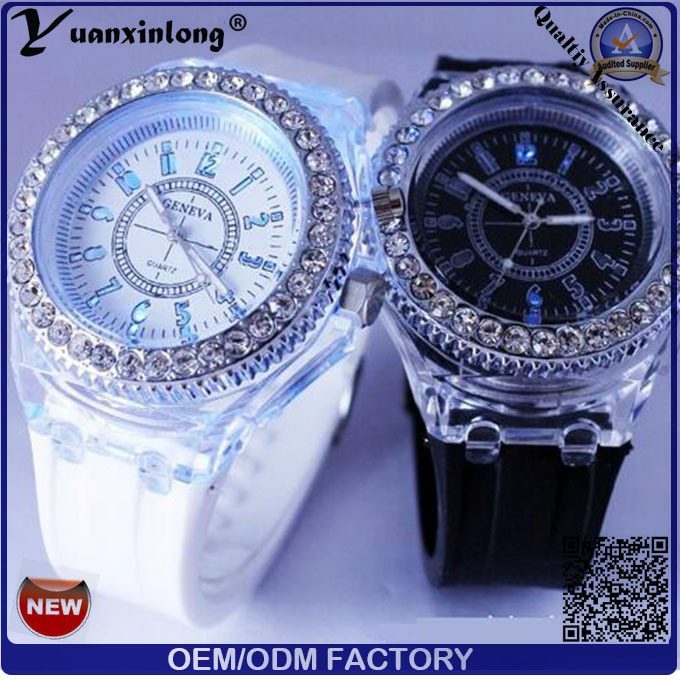 We are ready to answer your questions on packaging, logistics, certification or any other aspects about Wrist Watch、Clocks Watch. If these products fail to match your need, please contact us and we would like to provide relevant information.